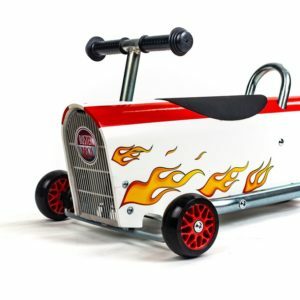 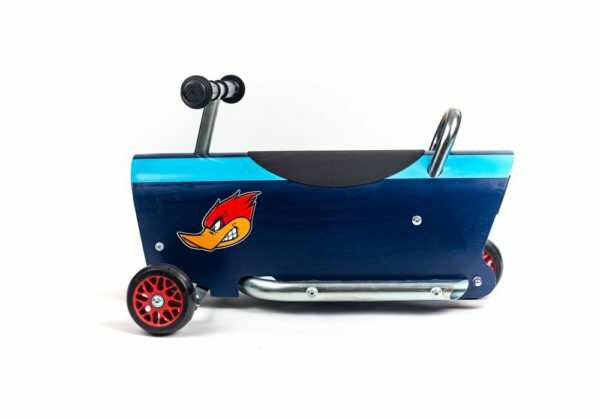 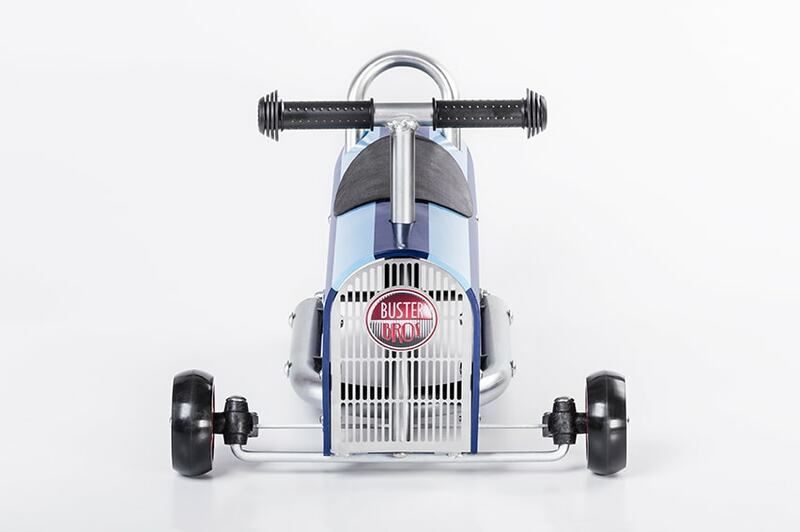 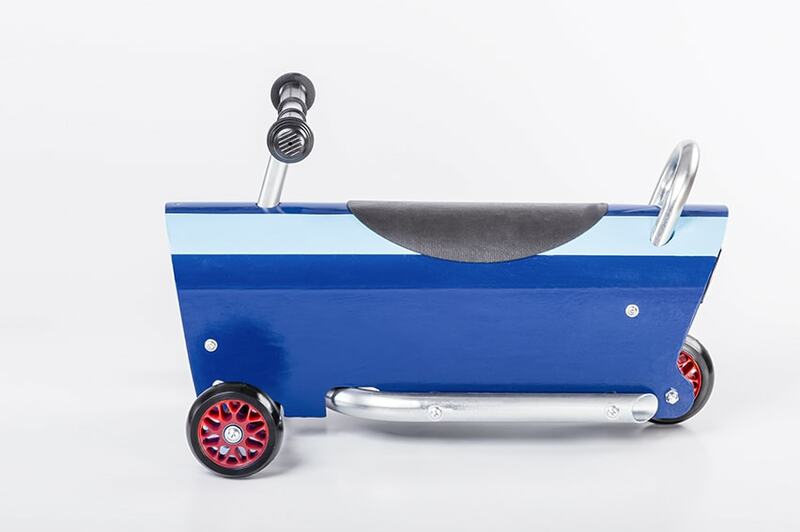 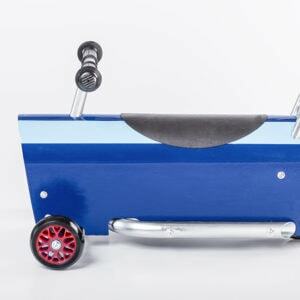 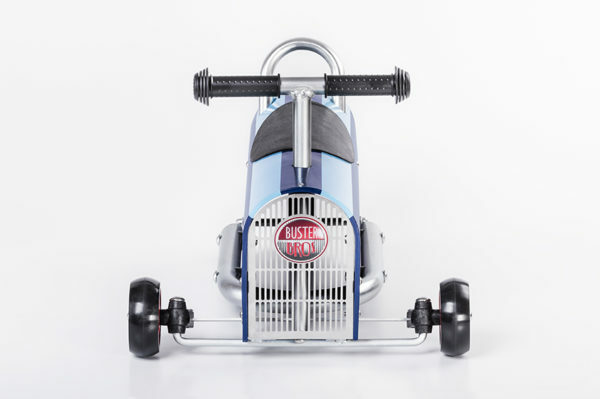 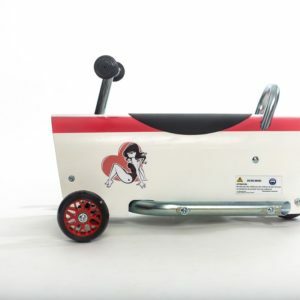 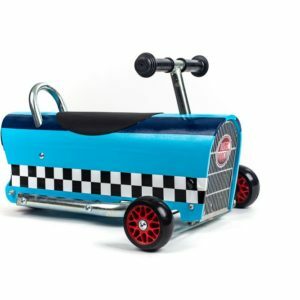 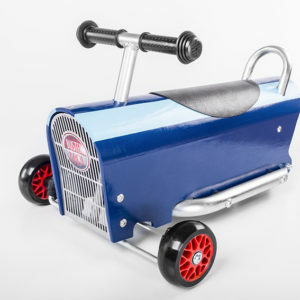 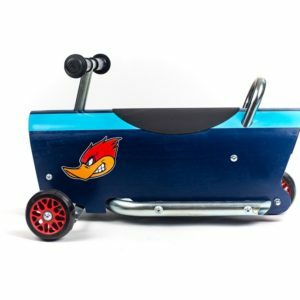 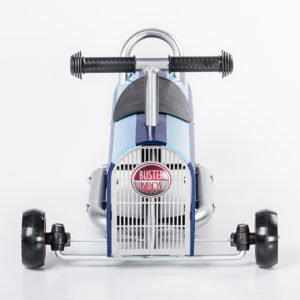 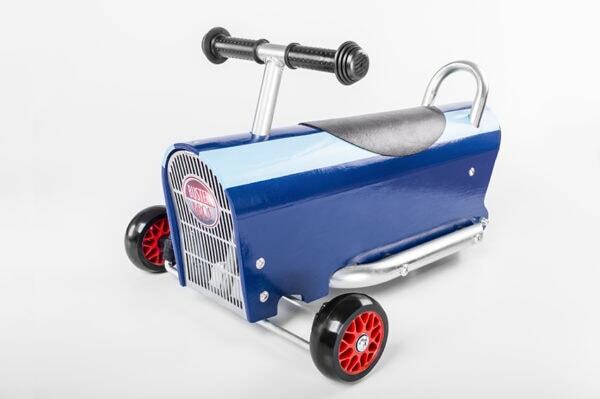 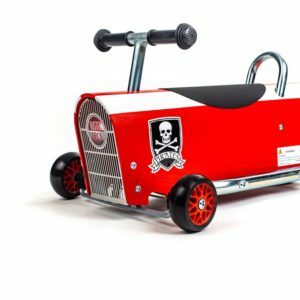 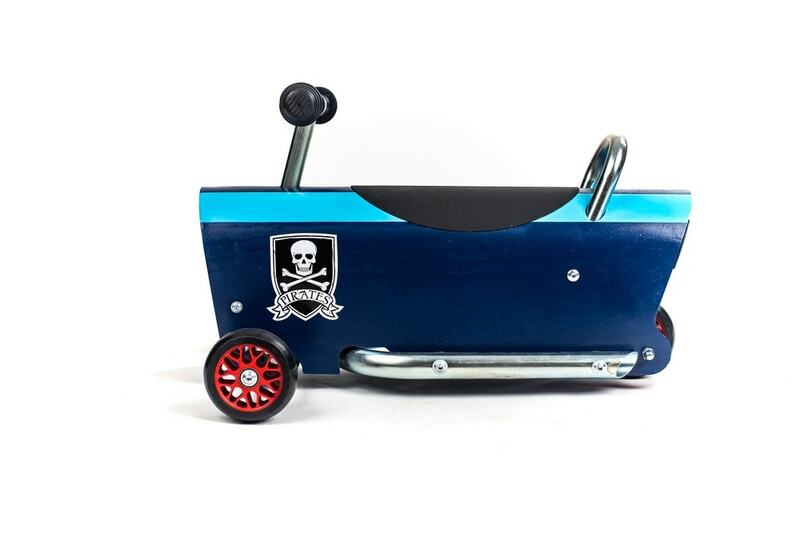 The Clipper model of the Buster-T range is an extremely manoeuvrable and a reliable ride on that will delight your child. 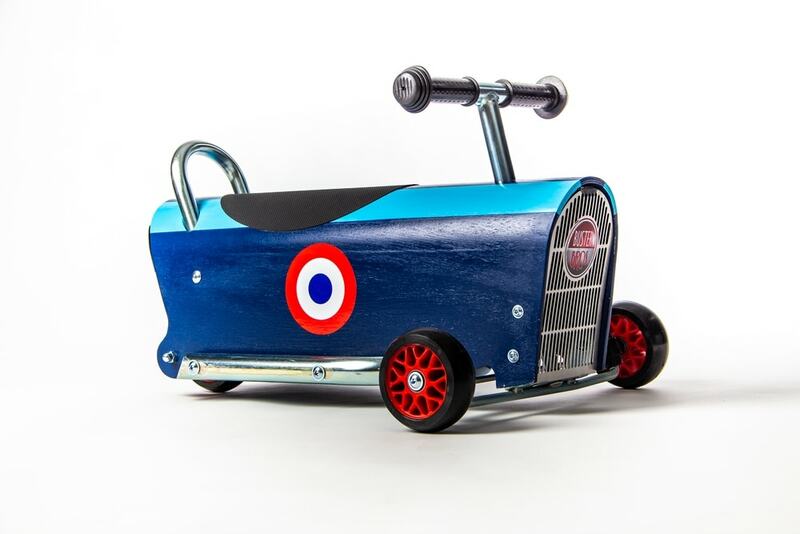 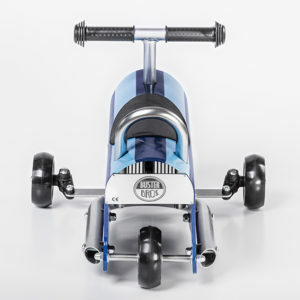 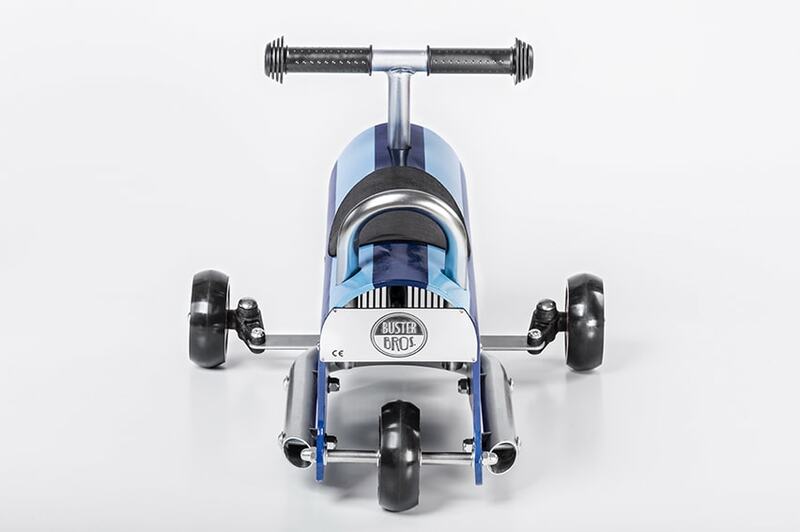 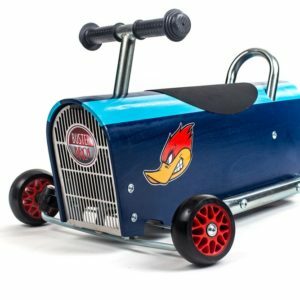 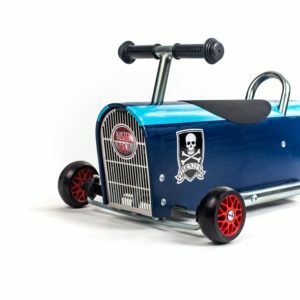 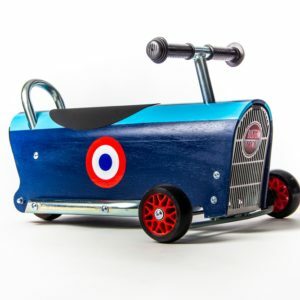 The royal blue Clipper model with a clear blue stripe on the top of the body is a model for confident little racing drivers who dream of cutting the road for miles! 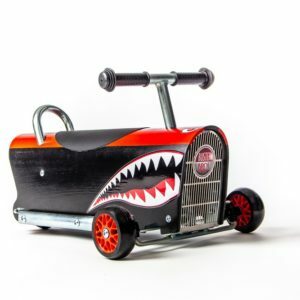 Robustness, reliability, speed, tight turning circle, this vehicle is for small racing drivers and is designed to give the best driving sensations possible. 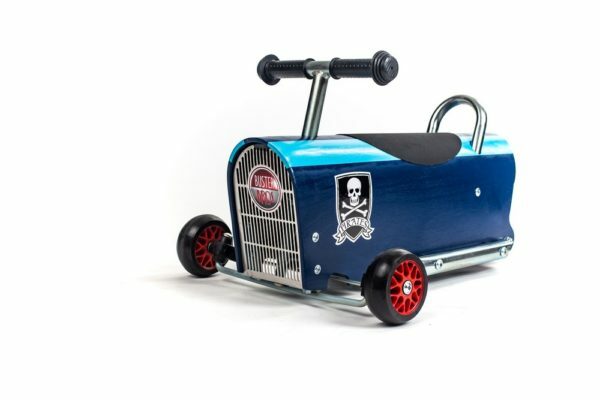 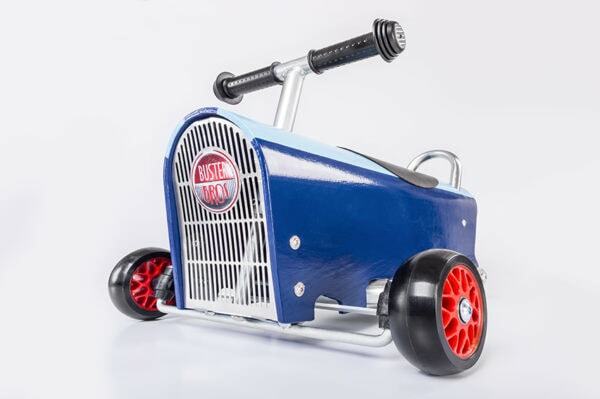 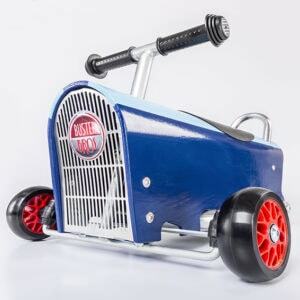 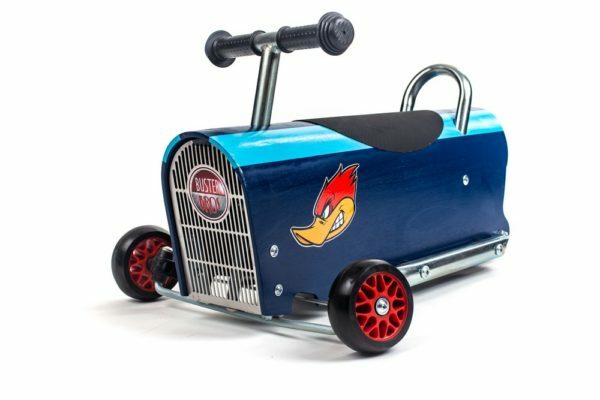 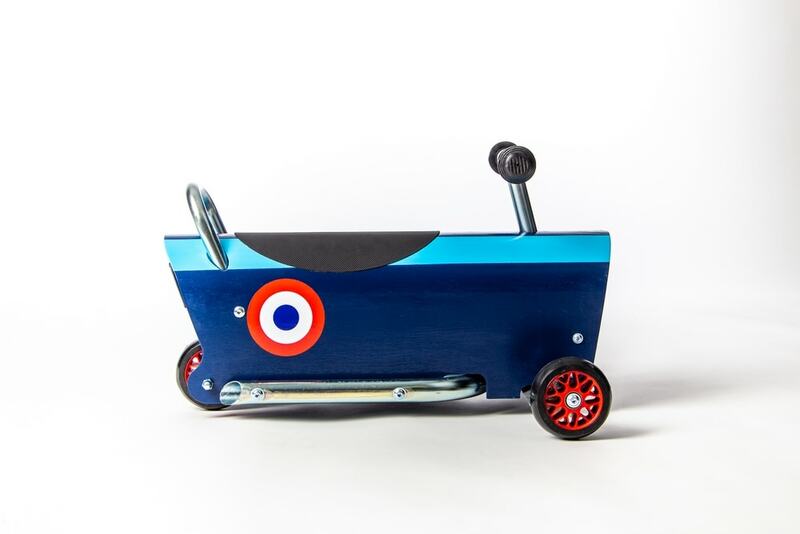 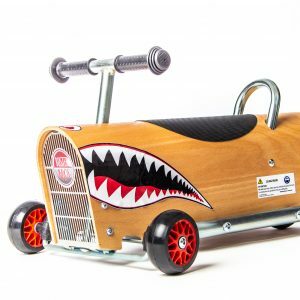 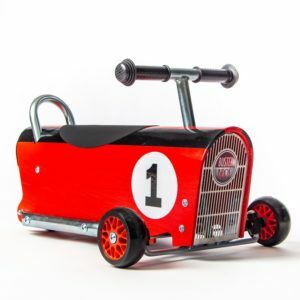 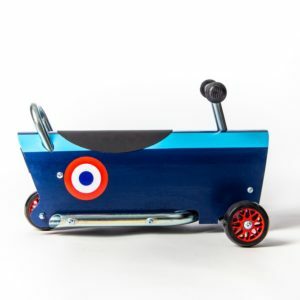 The body is made of beech wood, the frame is guaranteed 10 years, there are 2 ball bearings per wheel or 6 in total! 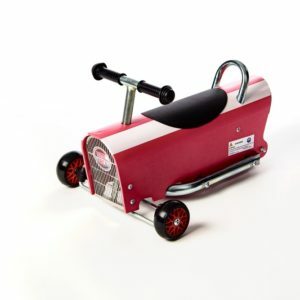 Feelings of gliding and speed will please the intrepid child and will help them discover the world. 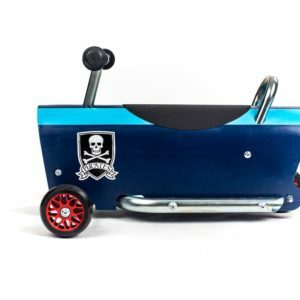 Water based paints, No solvents.